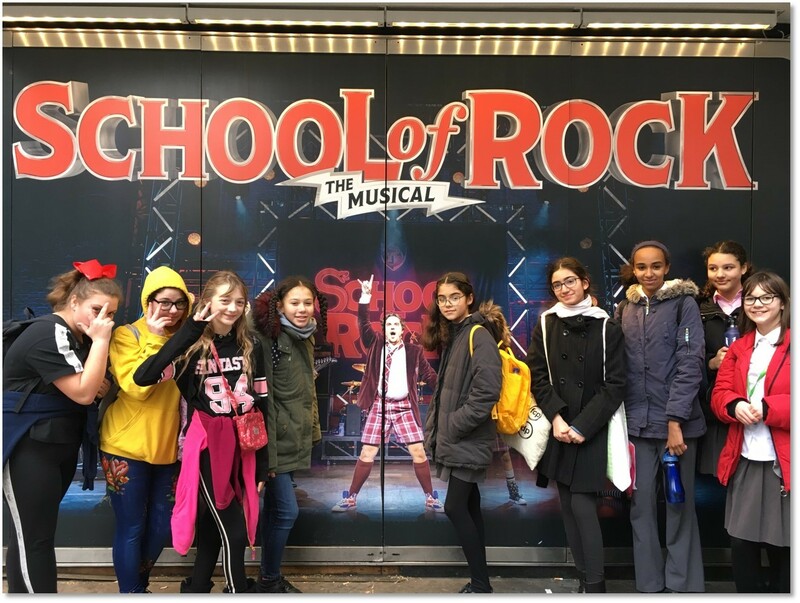 Last week some of our vocal students enjoyed a free trip to see School of Rock in the West End! 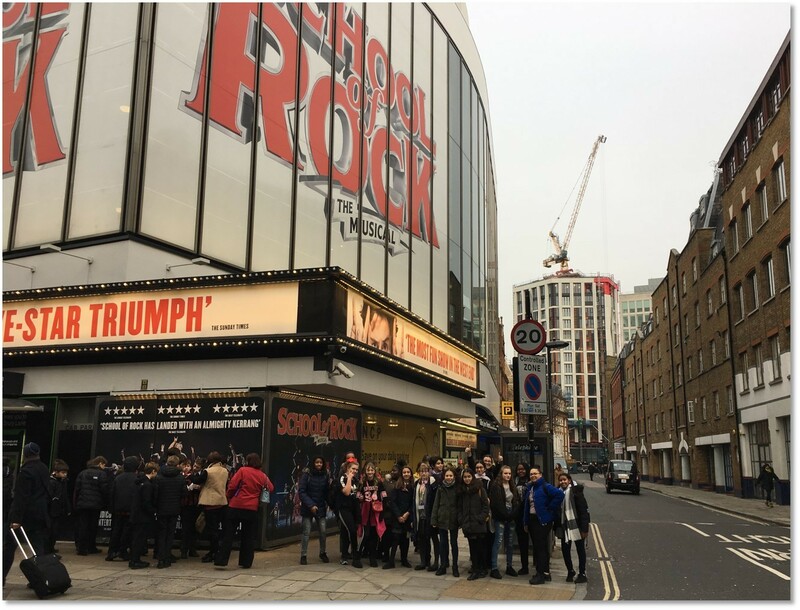 The students who attended participated in an extensive rehearsal and performance opportunity last summer around Islington celebrating the life and legacy of Richard Cloudesley. They performed alongside an adult choir and were accompanied by a professional Baroque orchestra. Their vocal parts were incredibly challenging and this trip served as a huge thanks for their hard work and commitment to the project. Well done girls!